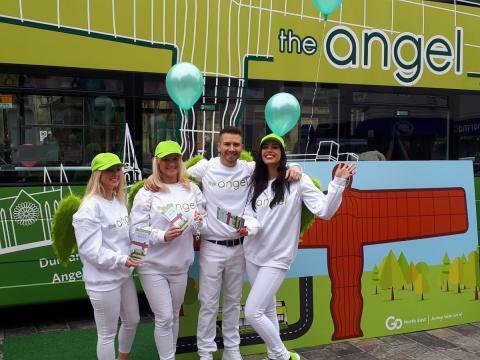 To celebrate the brand new Angel buses that are now running on our no. 21 service, we're holding three fun themed events! Face painting, balloon modelling, magic, a caricaturist and much more - pop along and join in the fun! Travel in style on Angel 21 between Durham, Chester-le-Street, Low Fell, Gateshead and Newcastle - with comfy leather seats, tables, next stop announcements, USB connections and free WiFi!